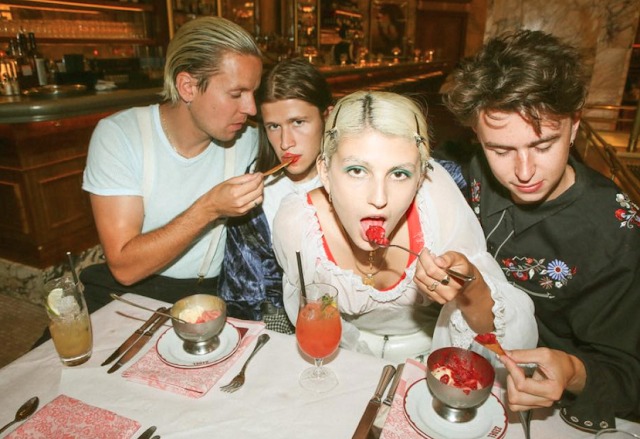 5 new Alternative tracks to listen to this week! Below we have collected a bunch of our favourite Alternative releases for you a check out! 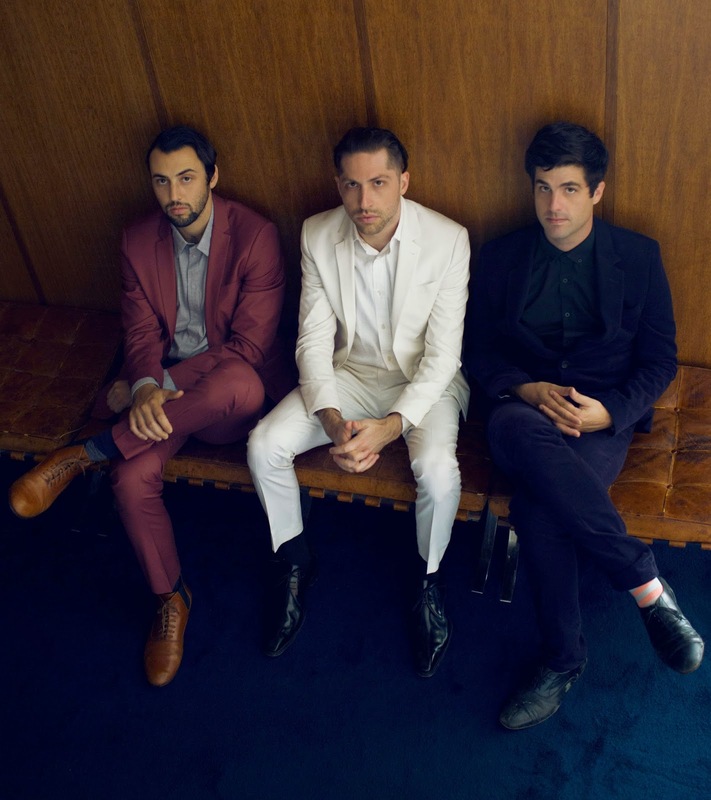 Top favourite of ours is still Mini Mansions new track 'Freakout! ', which has been on repeat ever since it's release to iTunes. Sydney kaleidoscopic rock/pop group, Bell Weather Department ,have released a catchy tune that is filled with tones of buzz. Their new single WORLD ON FIRE expresses a collective of inspiring lyrics that contrast with an upbeat tune that will have you hitting repeat. WORLD ON FIRE tells a cautionary tale about toiling with danger & the duality in having confidence in risk – whether it be knowing you’re going to set the world on fire to universal praise or your literally going to burn the place down & meet your maker. Catchy melody, old-school blues riffs confidently ride the 4 to the floor beat all the while the lyrics tell a tale of warning that you won’t be forgetting anytime soon. Portland based group, Other Lives, have released details on their much-anticipated third album ‘Rituals’. New track 'Reconfiguration' gives you a glimpse of what beauty they have to share. It has stunning tones combined together to create an easy listening flow, building the excitement of what else is expected to come from these guys. Rituals is set for release on the 4th of May 2015, through Play It Again Sam. Ella Thompson’s new single 'Arcarde' is full of delightful pop synths that will have your mind in a fuzzy buzz of wanderlust feels. Her debut record Janus, which takes its name from the Roman god, is expected to present a bunch a electro-melchonlic expressions and compelling vocals that will dazzle your soul. Janus is set for release on May 22 through HUB via Caroline Australia. 'The Great Pretenders', featuring a track with vocals Alex Turner of Arctic monkeys. The album will be released through Capitol Records in Australia April 3rd. Local favourites, Tully On Tully have released a new single titled 'All These Words' alongside a bunch of exciting tour dates! Teaming up with acclaimed producer Tony Buchen (Andy Bull, The Preatures), the new track gives you a taste of what will be expected from their new EP release.